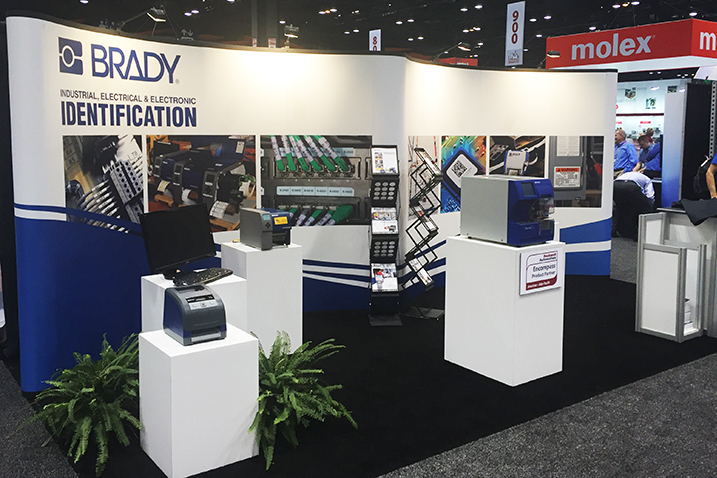 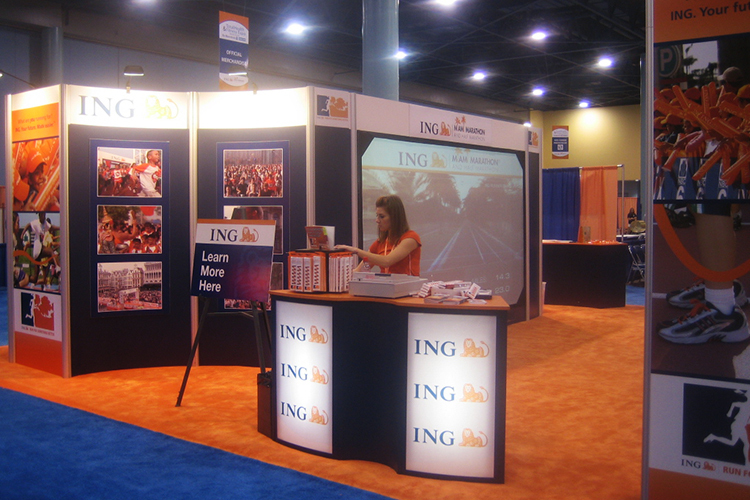 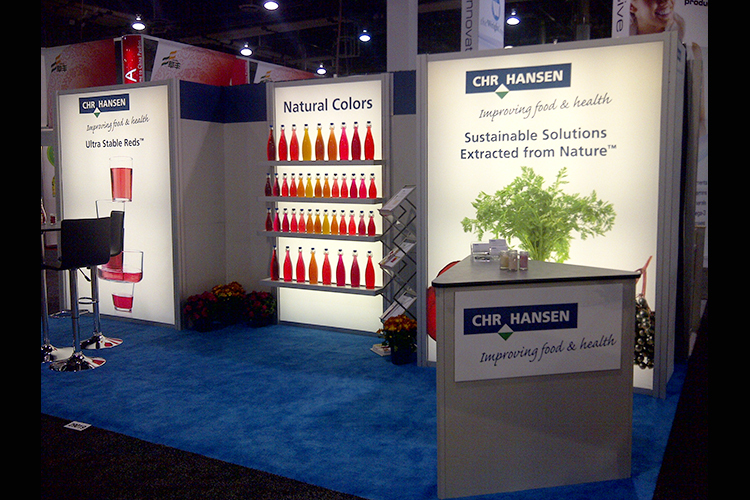 Organization and advance planning for your trade shows is critical to your success. 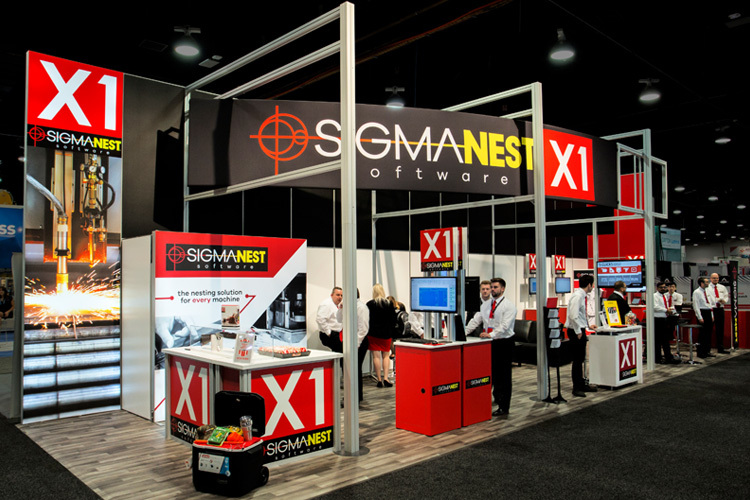 Use this exhibitor task checklist to stay ahead of important deadlines. 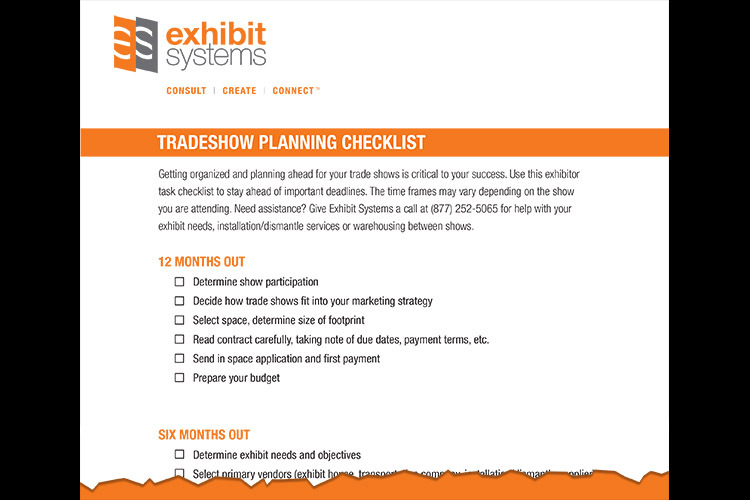 The time frames may vary depending on the show you are attending but this checklist will keep you organized.